This article is part of the TED-Ed Innovation Project series, which highlights 25+ TED-Ed Innovation Projects designed by educators, for educators, with the support and guidance of the TED-Ed Innovative Educator program. 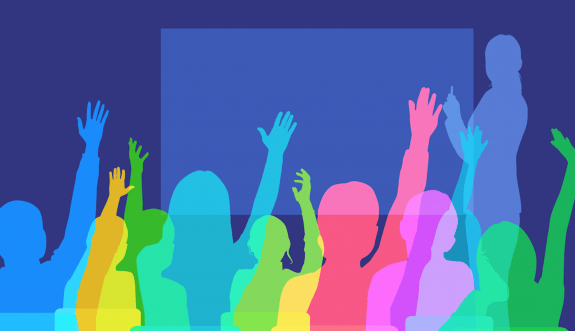 You are welcome to share, duplicate and modify projects under this Creative Commons license to meet the needs of students and teachers. I find the whole educational landscape too scattered. Too many people working in their own little corner. Wouldn’t it make sense to bring a lot more resources to the UNESCO and bring the coordination for education there? Imagine you’re a teacher in a refugee camp in Syria. Wouldn’t it be logical that they could go to the unesco website, e.g. section learn english and you get immediate access to the best English language toolkit there is? We’re from the One Laptopschool Per Child open community project making sure humanity has someone building a rugged solar powered laptop for kids aged 5-15 yrs. It is now at 27 euro/child.year including portable PV panel the kids take home. It can hold about 500 eBook. You know any cheaper way just to get the books to the kids? 6. In Uruguay, there’s not enough English language teachers, so kids took out their OLPC laptops and reached out to people that do speak English and want to teach them. They now get lessons from Philippinos, North American’s, etc. 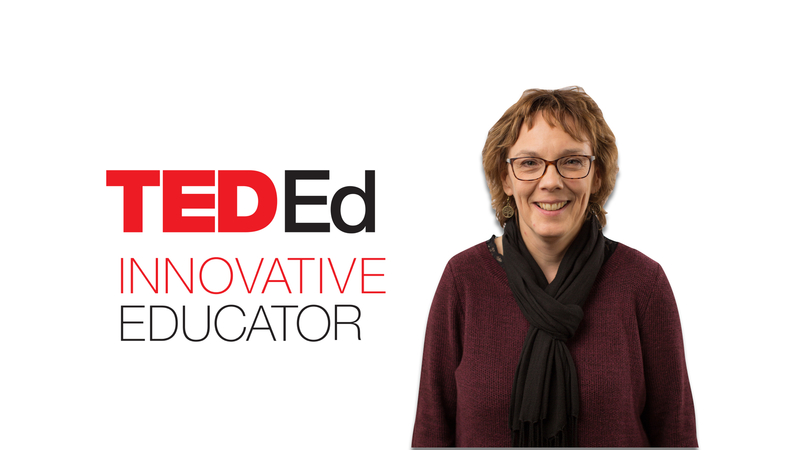 Kim Preshoff, a science teacher from New York, is a participant in the TED-Ed Innovative Educator program. If you plan on replicating a version of this innovative project in your community, let Kim know!